NewForest Estates is a senior living community that's earned the award twice: in 2016 and 2017! 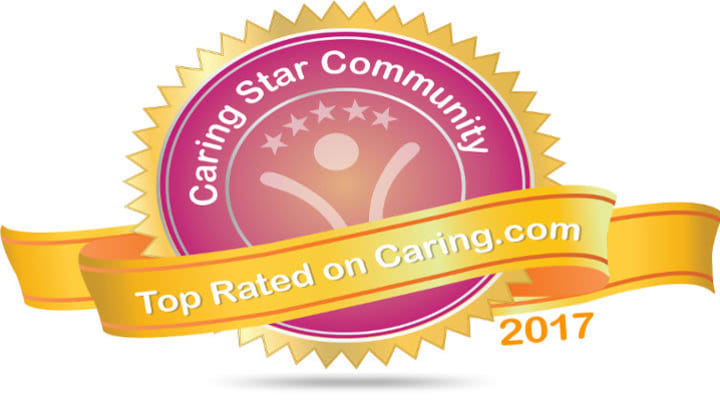 This year, it's one of 7 senior living communities in Bexar County -- and 1 of 27 in Texas overall -- that achieved this top-rated distinction. In order to qualify, NewForest Estates had nearly 20 consumer reviews dating back to 2011, received a handful of recent reviews, many 5-star reviews, and responses to reviews they'd received too. This collection of feedback truly demonstrated how great they are in delivering service excellence. • "NewForest is a wonderful community…staff is responsive to residents, consistently treating them with respect and dignity." • "The staff is awesome. They treat everybody just like their family." • "I love that it is a small intimate home with Great staff. We have our days filled with optional activities…My decision to move was one of the best decisions I made…"